Water is essential to life. It makes the body function properly. In today’s world, sometimes its hard to remember to drink simple, healthy beverages like water. Water is so much better than soda or energy drinks that pervade the grocery store shelves, though. 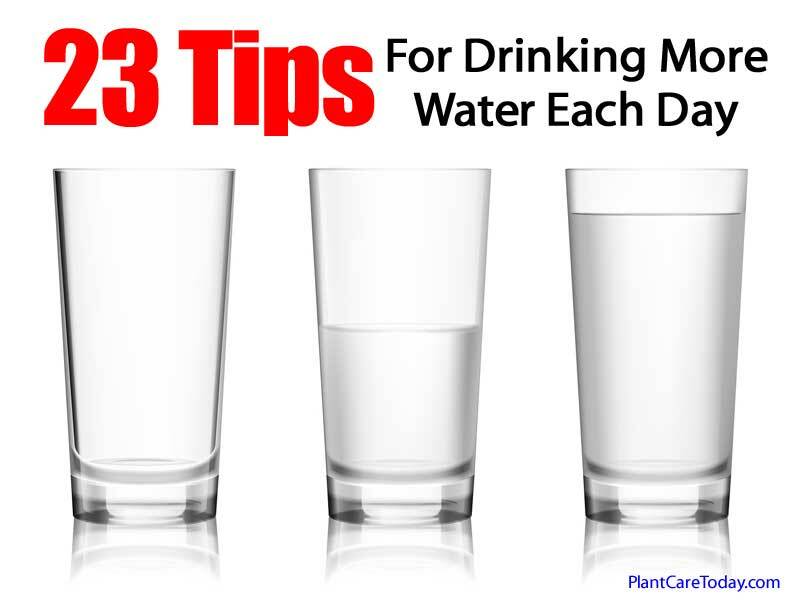 In this post, you will find out easy methods to incorporate water into your daily diet. So read on and drink up. You’ll be glad you did. Details at the link below.